I’m Jessica, founder of Mon Amour, and passionate about love stories! Born and raised in a small town, means I appreciate the little details surrounding big moments. I believe these moments play a vital role in how I plan and execute my weddings and events. I love exploring and trying new things and because I put my heart into these moments I make sure it’s done with all the passion and commitment I can give. Being in the industry for 5 years has allowed me to make constructive decisions and execute my client’s celebrations for their wildest dreams. It’s always a complete honour to share in all my client’s special days and I look forward to being part of yours. I’m recently married and as a result I know exactly how you are feeling; anxious, excited and not able to wait, to marry the person of your dreams! Weddings are once in a lifetime and I want to make sure your experience is unforgettable. I think it’s so important to have that personal touch and that is what Mon Amour is all about. One on one experiences, endless conversations about wedding planning and being your wedding bestie if that’s what you need. I am here to guide, protect and suggest anything and everything that I feel suits you best, as a couple best. I cannot wait to be a part of your unique wedding journey! 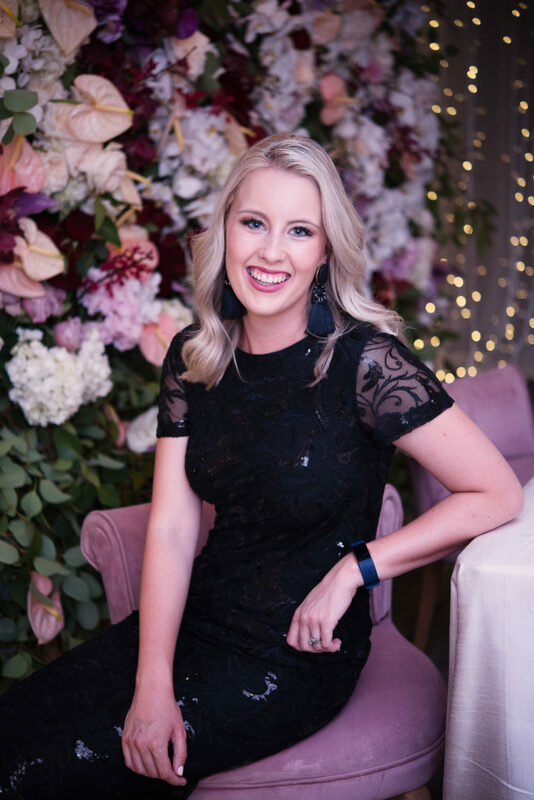 Mon Amour means “my love” in French and since we’re passionate about all love stories, the emotional connection of each wedding and event, we couldn’t have chosen a better name for our business. It embodies the very essence of what we are about and what we hope you feel every step of the way. Mon Amour is an established luxury and boutique wedding and event planning business, situated in the beautiful city of Cape Town. Our style is modern, contemporary and romantic, with a touch that is unique to every couple’s needs. We believe in honest, open relationships and getting to know our clients personally. This ensures we create and execute the wedding or event of their dreams. 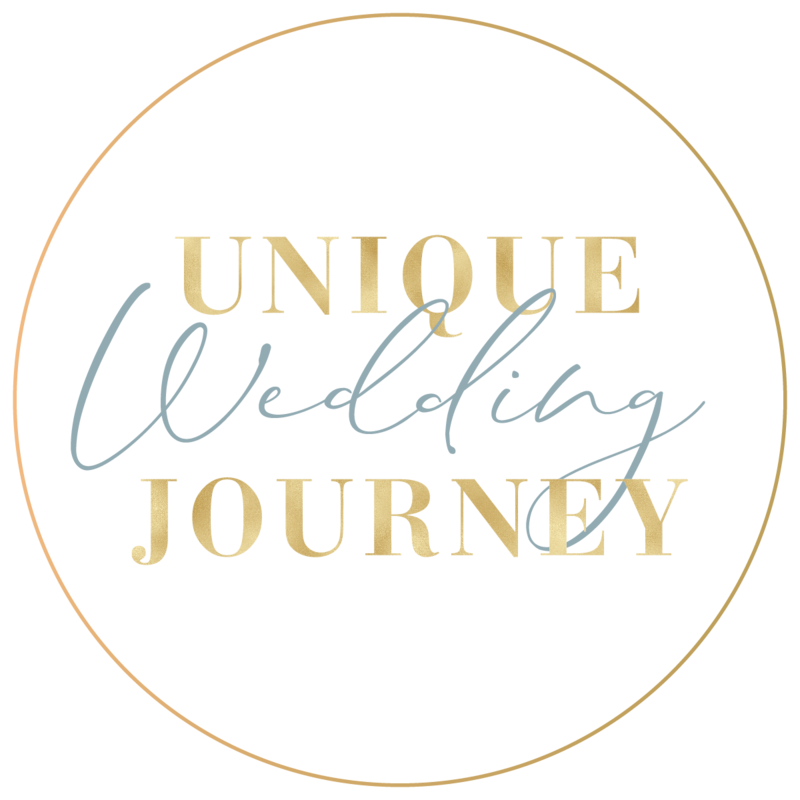 We pride ourselves in the fact that we only take on a limited number of weddings and events throughout the year; in order to make sure we pour all our efforts and commitment into each event. We believe your wedding or event should highlight your personality. We aim to create your vision throughout the planning process to make sure innovative and memorable moments come to life. Mon Amour means something different to everyone and our task is to find that meaning and bring it to existence.